Call me a big kid but I’m really looking forward to the release of the Peanuts Movie later this year. 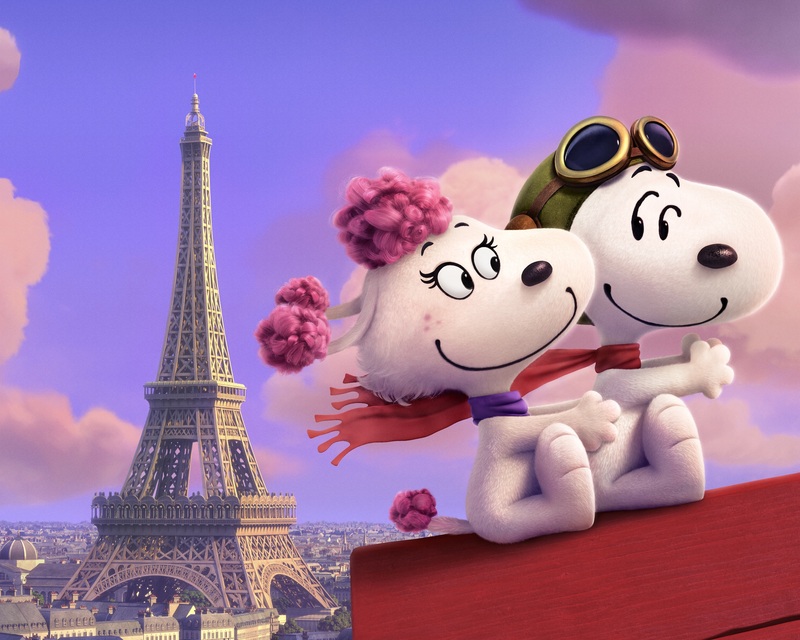 So of course I’m excited to see both a new poster and an image to introduce FiFi, the dog of Snoopy’s dreams. 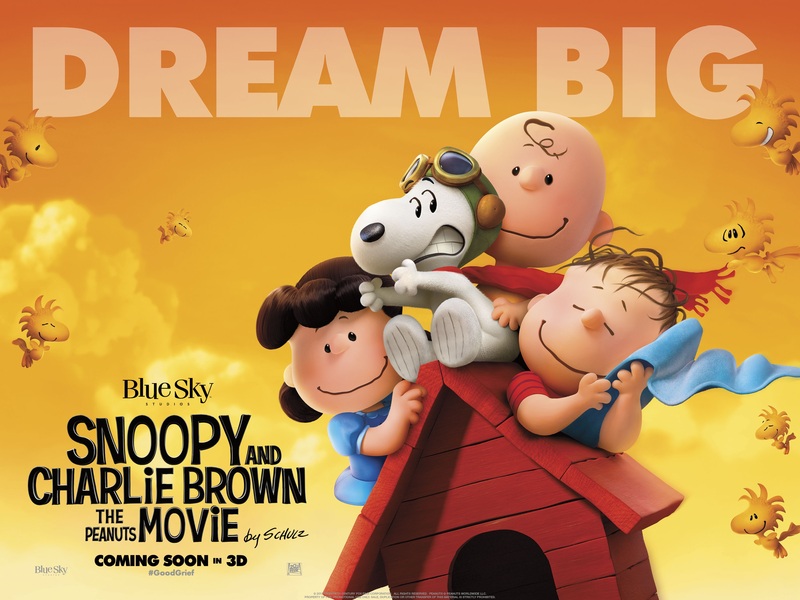 Charlie Brown, Snoopy, Lucy, Linus and the rest of the gang make their big-screen debut in the film. Snoopy embarks upon his greatest mission as he takes to the skies to pursue his arch-nemesis The Red Baron, while his best pal, Charlie Brown, begins his own epic quest.